As part of their monthly "Live from Home" concert series, the Housing Works Bookstore/Cafe in SOHO is presenting the Austin-based heartthrob and alt/country rockstar Rhett Miller and the actress-turned-songwriter Jill Hennessytonight at 7 p.m.
Miller, although he continues to tour with his band the Old 97's, will be on his own for the intimate acoustic performance. 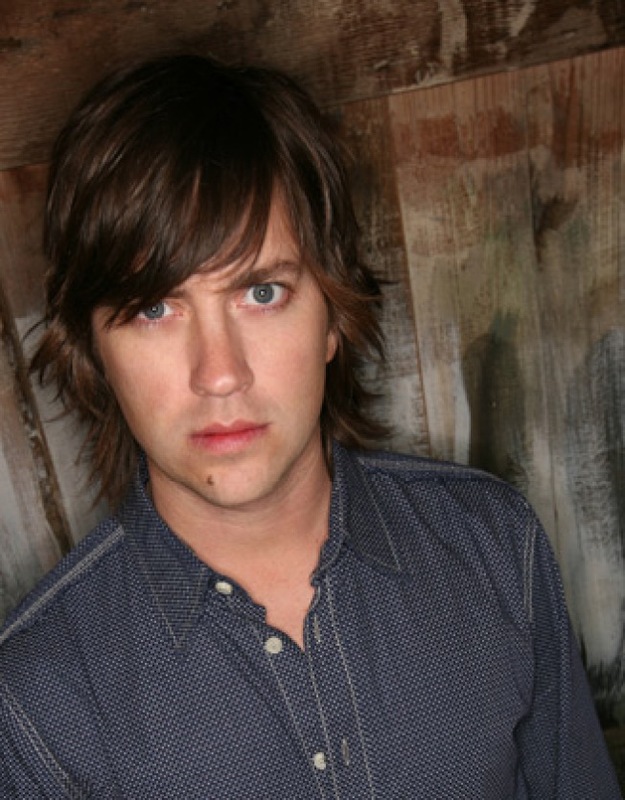 His self-titled album, released earlier this year, was called the "best Rhett Miller album yet" by the BBC: "When Miller sticks to what he’s good at – setting witty, oblique tales of everyday bewilderment to deceptively subtle not-quite-country tunes – he is, as ever, a marvel." The marvel, himself, will be joined by Hennesy, aka Jordan in the series "Crossing Jordan," whose debut album "Ghost in my Head" was also released earlier this year. While this album is her original work, she first received recognition for her covers of Tom Waits and Bob Dylan songs for the "Crossing Jordan" soundtrack. Originally from Toronto, the actress/songwriter is right at home in New York as a regular on "Law and Order." Shows at the Housing Works Bookstore give a pretty literal meaning to the music section. Sure, it's a bookstore, but that doesn't mean they don't know how to have a good time: Brooklyn Brewery and Sixpoint Craft Ales as well as PBR and wine are sold throughout the evening. If you want to sit down, however, get there early. The Bookstore hosts concerts and readings throughout the year and all profits go towards supporting Housing Works, a nonprofit organization that provides housing and medical care for homeless New Yorkers living with HIV/AIDS. Become a member for $120/year and get one pair of free tickets for a "Live from Home" concert of your choice as well as other discounts throughout the year.